Homesale's January issues of the Luxury and Commercial Magazines are now available! Please click on the links below to view our free online magazines! As part of Homesale’s Luxury Collection Marketing program we create an online magazine each month featuring all of our luxury listings. 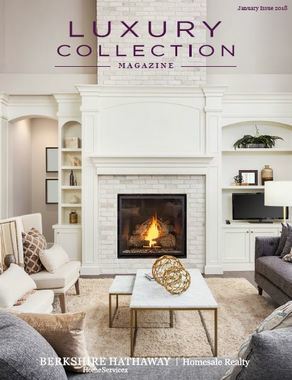 CLICK HERE to view this month's new Homesale Luxury Magazine. Each month our commercial magazine will feature all of our Maryland and Pennsylvania commercial and multifamily 3+ unit properties. 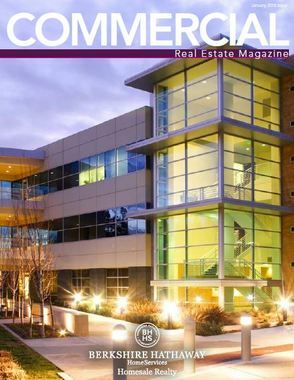 CLICK HERE to view this month's new Commercial Properties Magazine.